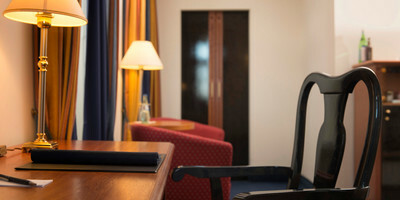 By what time must rooms be vacated on the day of departure? 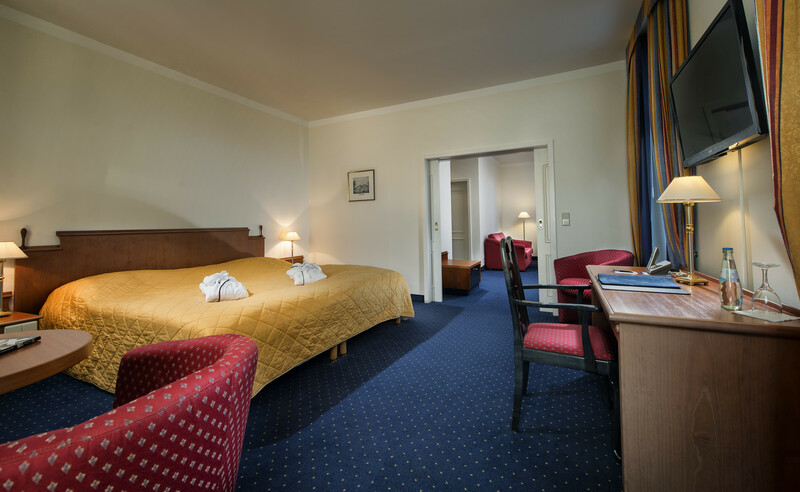 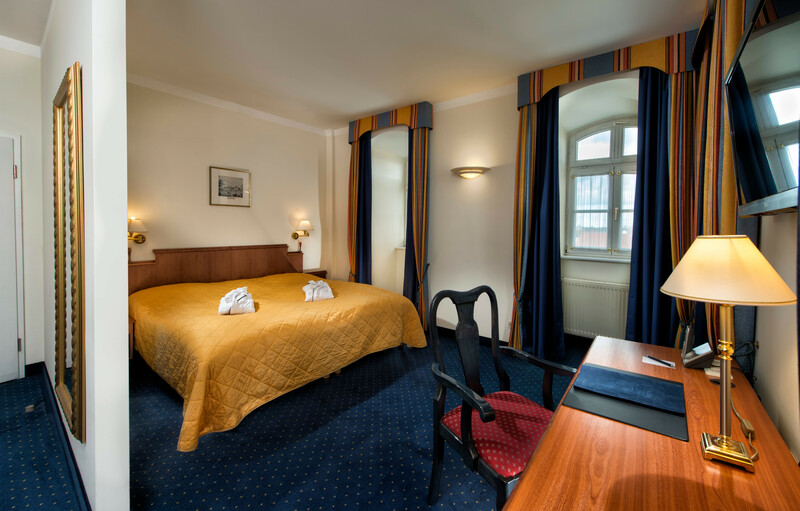 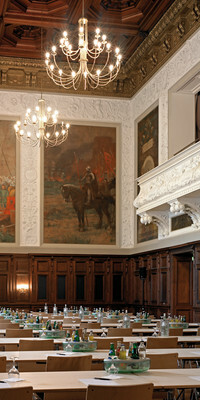 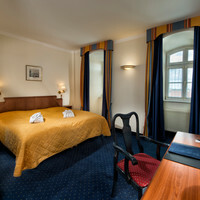 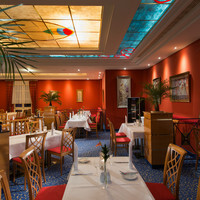 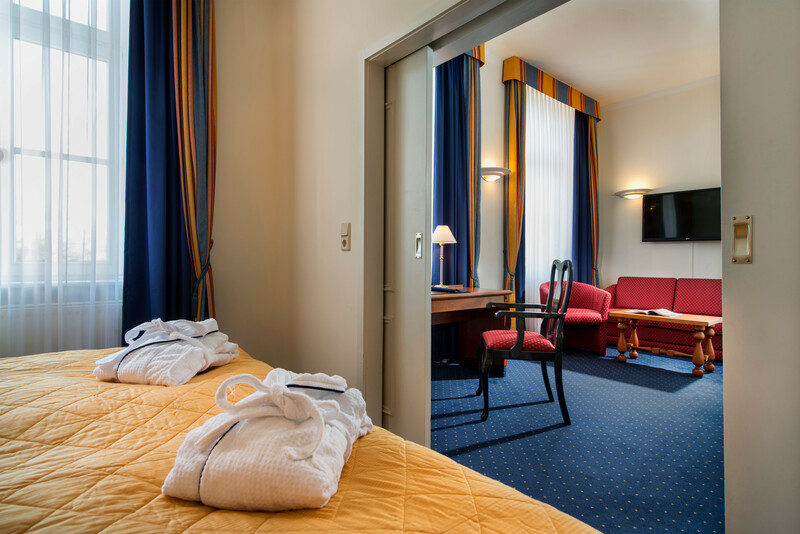 What credit cards are accepted at the hotel in Merseburg? 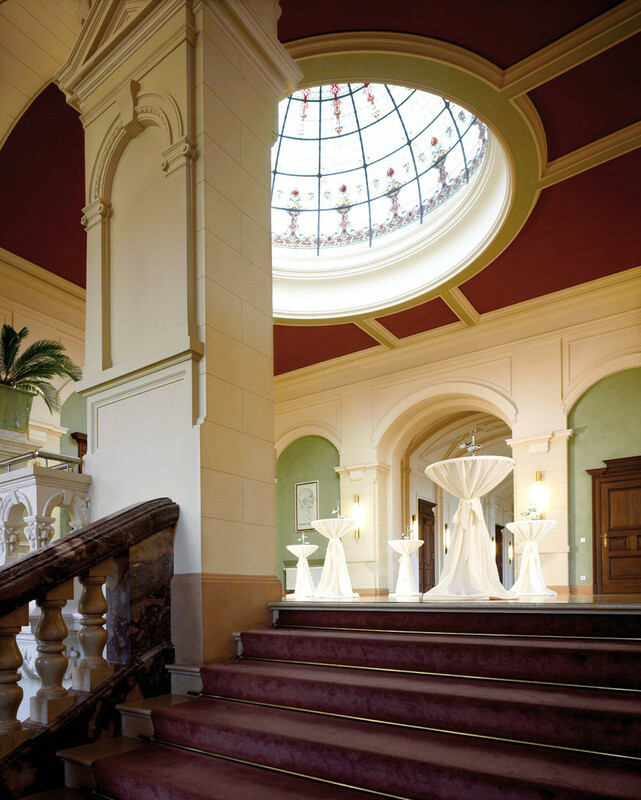 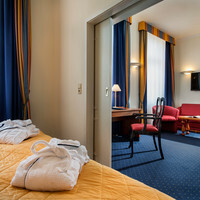 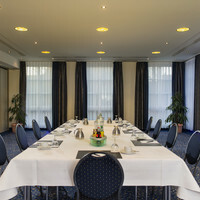 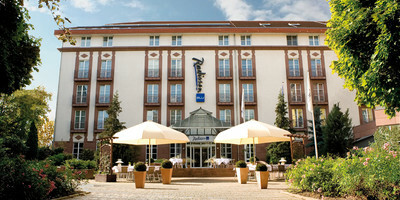 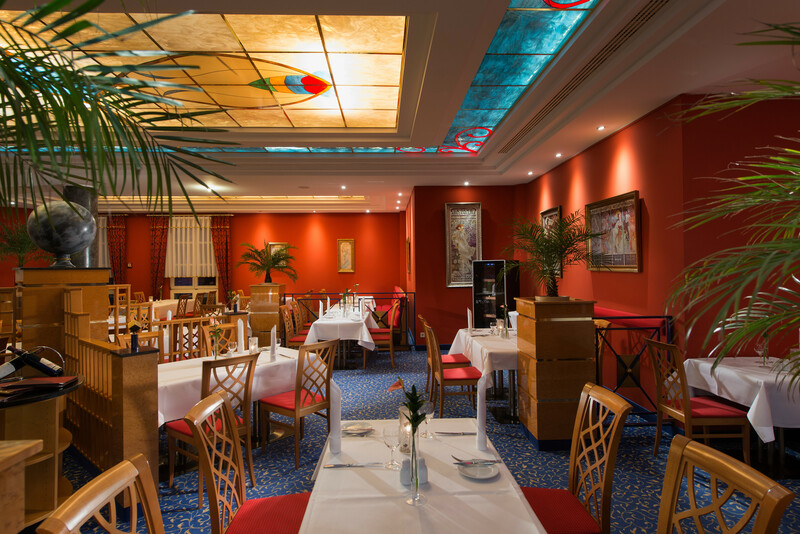 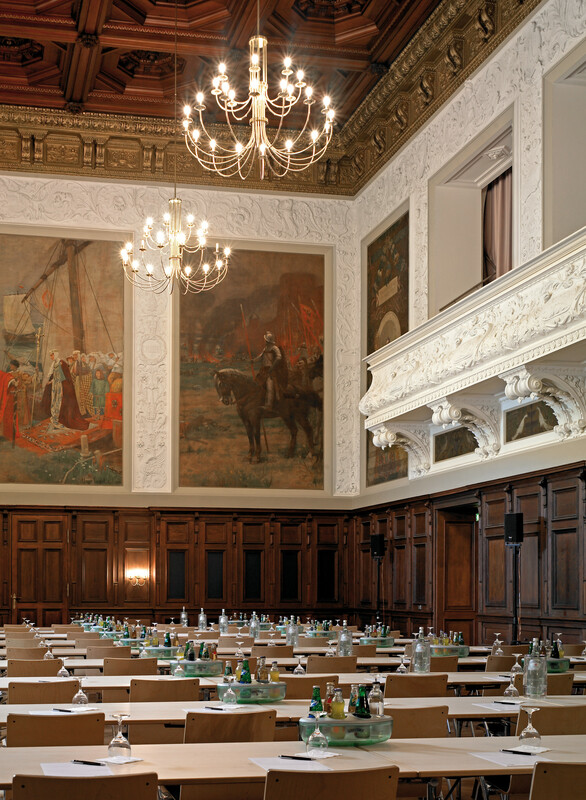 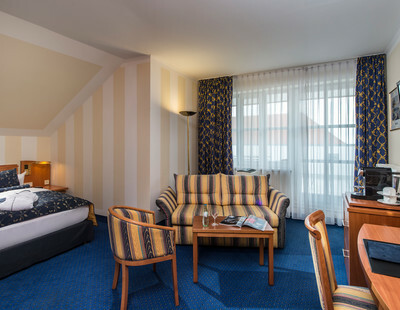 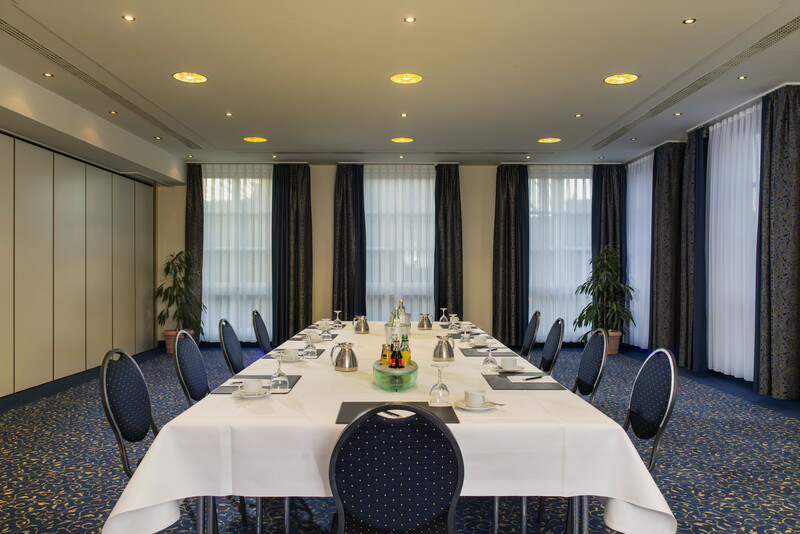 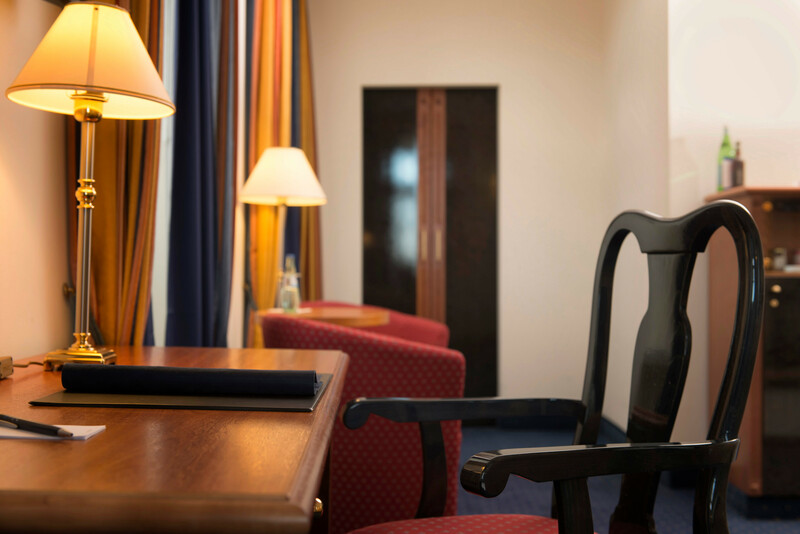 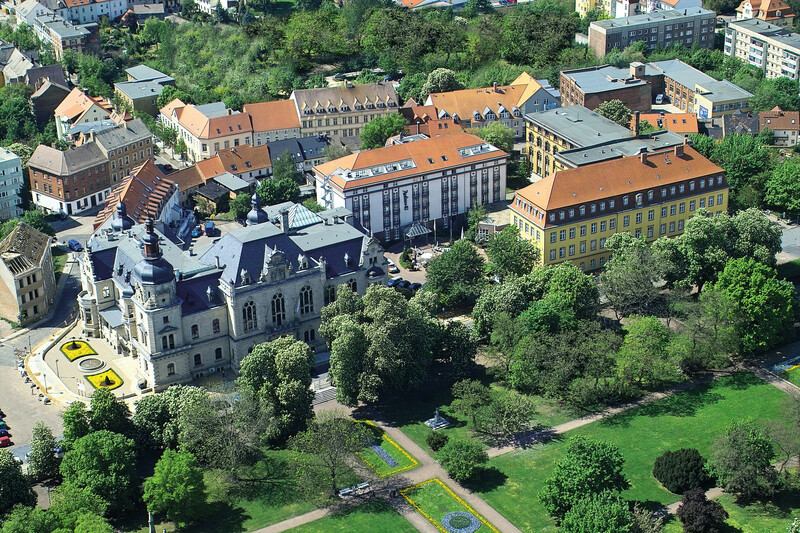 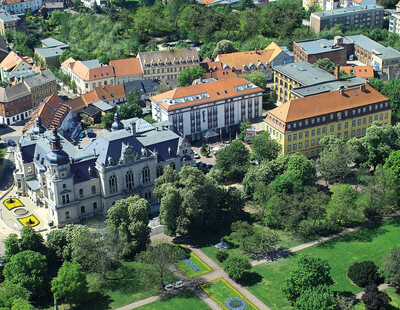 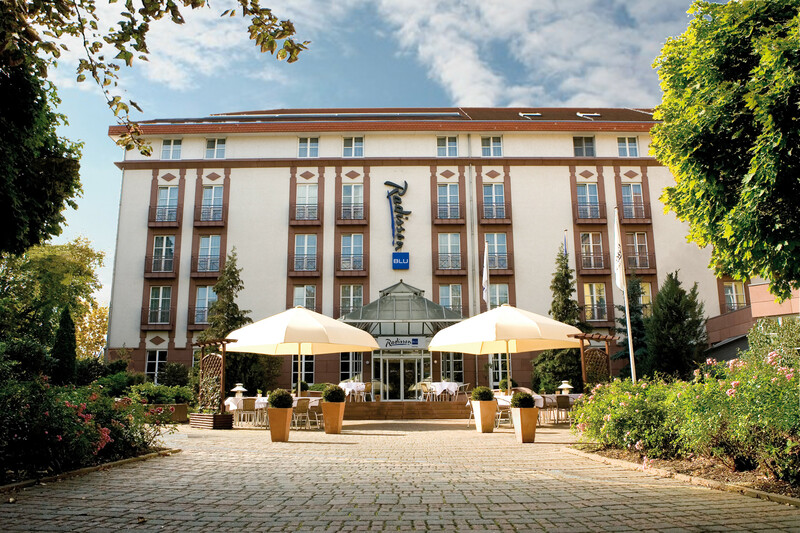 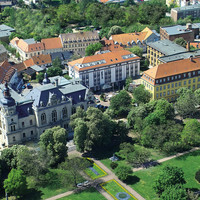 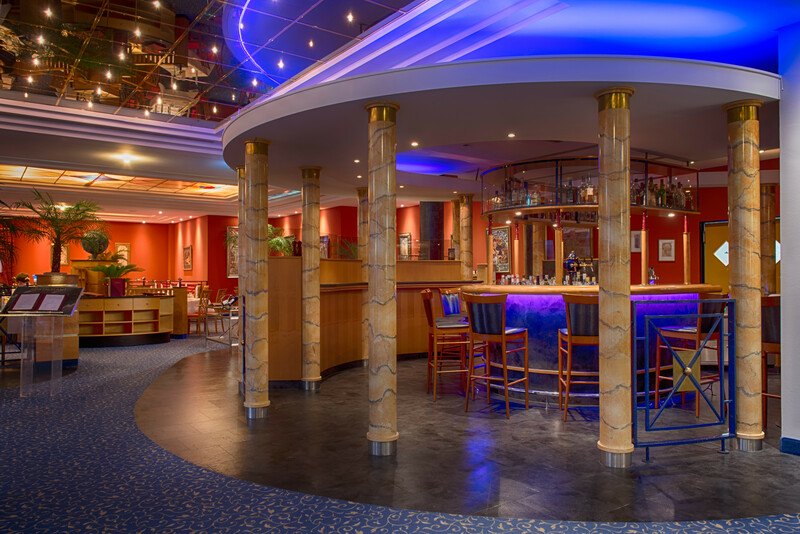 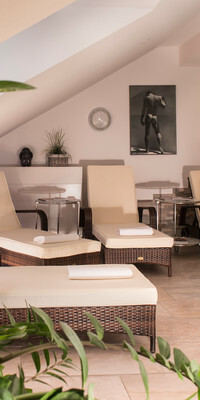 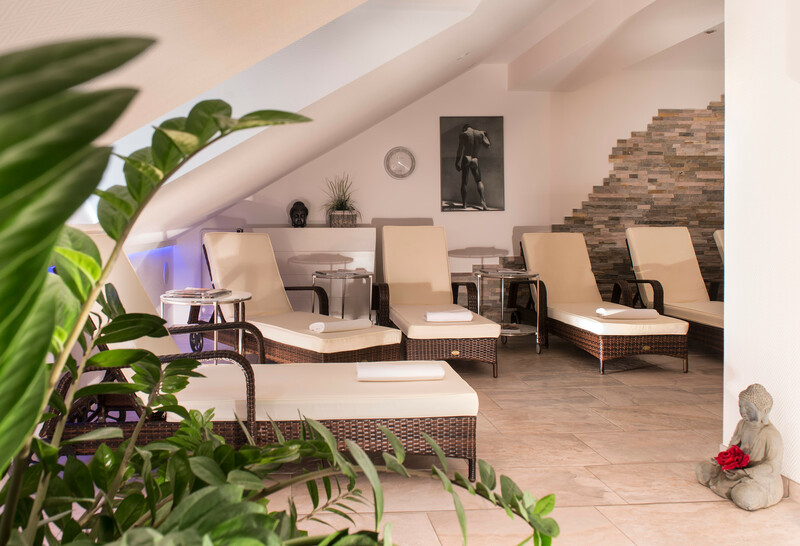 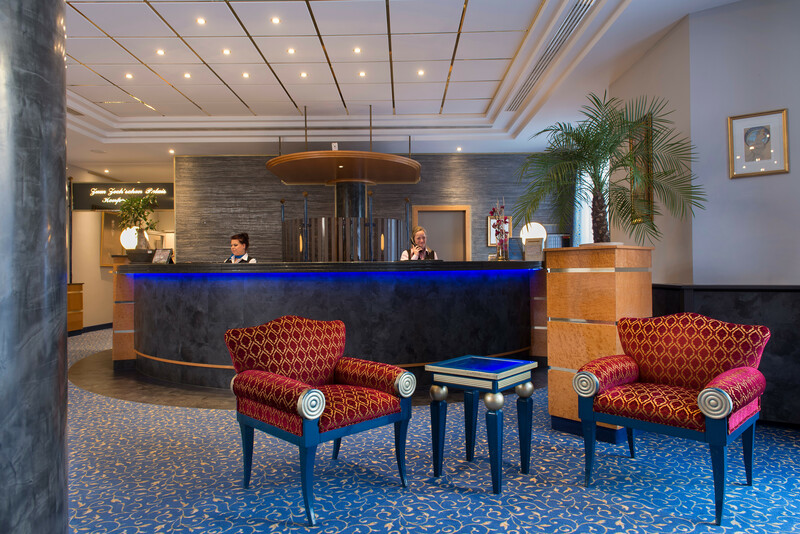 What is there to see in the vicinity of the Radisson Blu Hotel Merseburg? 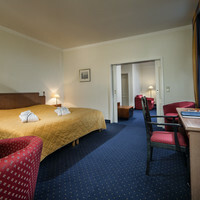 Are there family rooms available at the hotel? 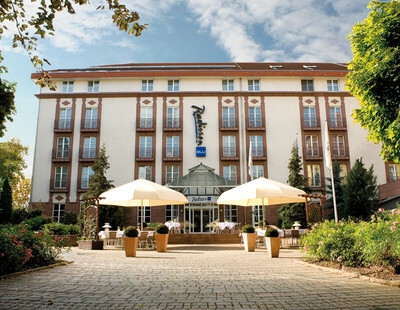 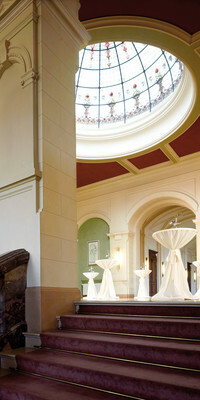 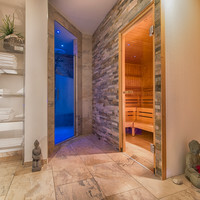 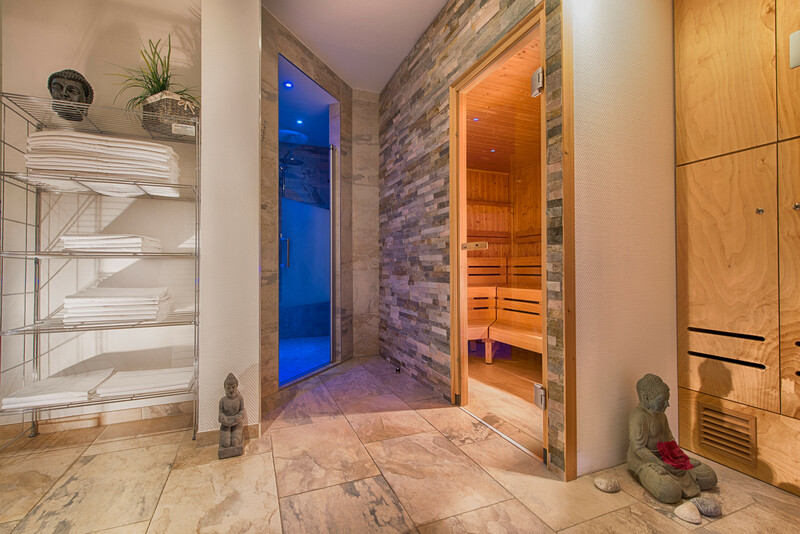 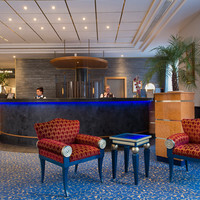 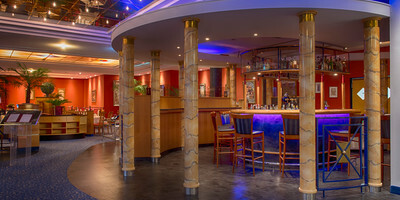 How do I get to the Radisson Blu Hotel Halle Merseburg by car?